Bubbles, bubbles everywhere. We were transported to this huge villa - Summer Residence - at Genting Sempah for the launching of new SENKA range which will be available in selected pharmacies and hypermarket in June 2016. 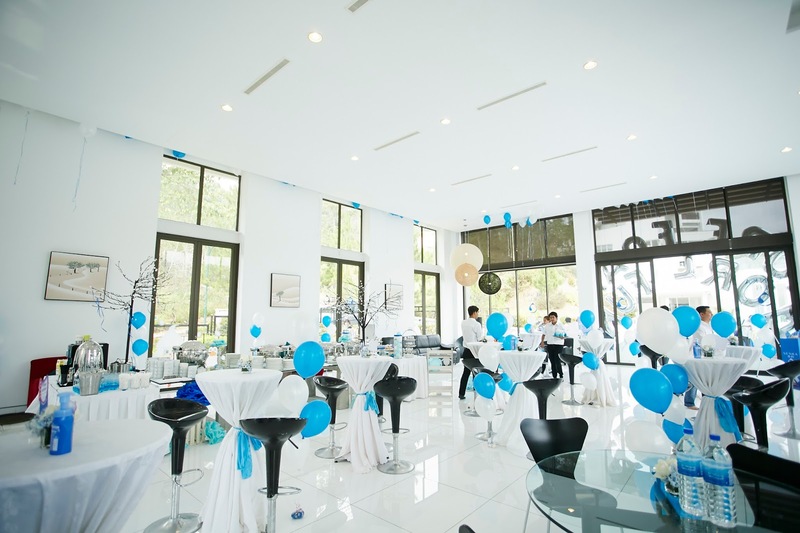 We were all greeted with the white and foamy pool, totally perfect for the theme! 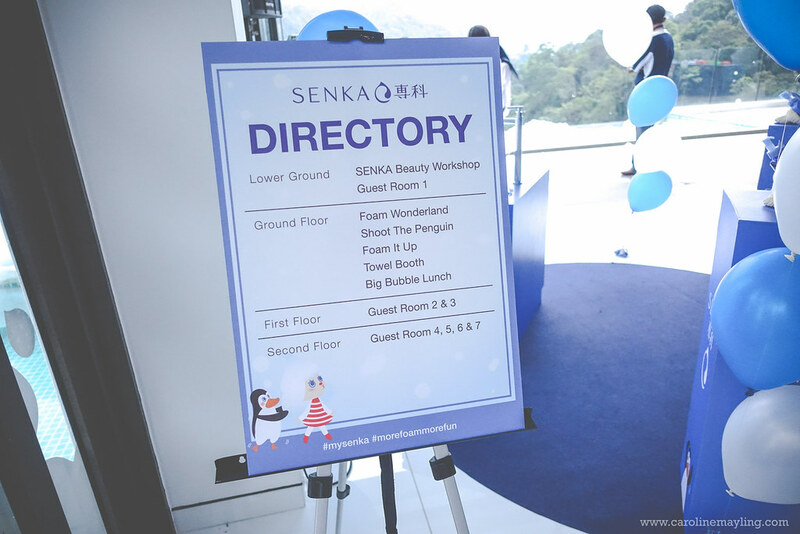 It was a really fun and wonderful launching event as we're not only getting to know about the new SENKA product range but also had fun with all the activities prepared for us on that day. 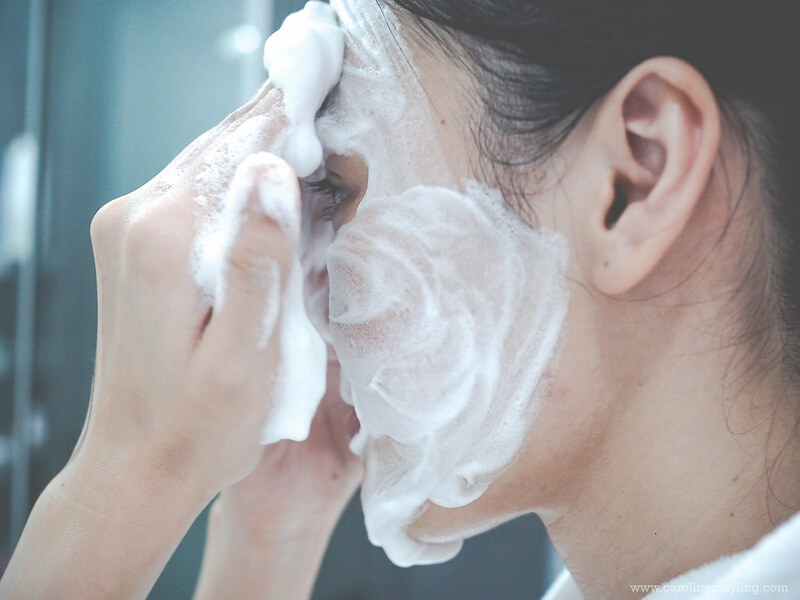 "Good skin starts with clean skin"
I would say it's really not an easy thing to do when it come to choosing the right cleanser for your skin type. 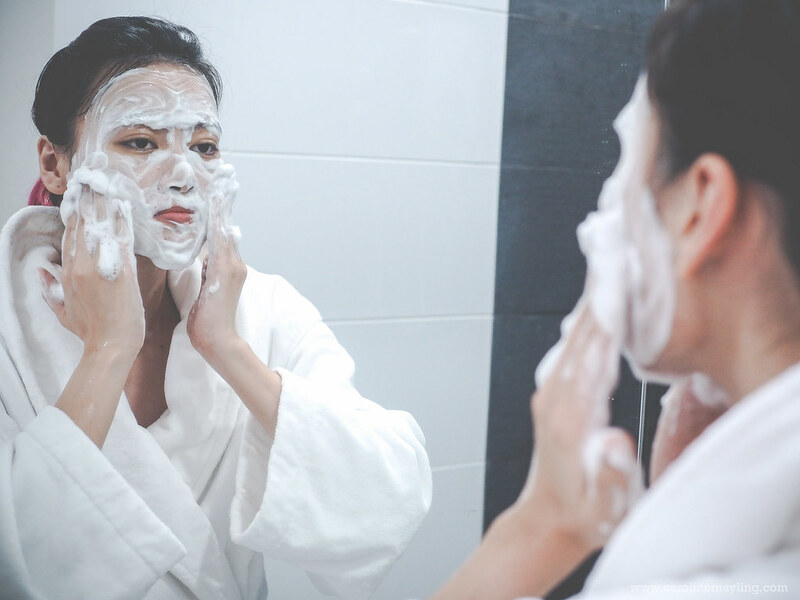 There're few things to be taken into consideration - whether it's scrubby or creamy, solid or liquid, astringent or moisturizing and etc. The new SENKA product range made a new comeback with its all-new range of cleansers and makeup removers that suitable for all skin type. With its signature all-blue-hue packaging, the whole new SENKA range metaphors ultimate freshness, moisture, and hydration. Not forgetting its soothing, gentle and fresh fragrance that your skin going to love too! oily, acne-prone and very sensitive. 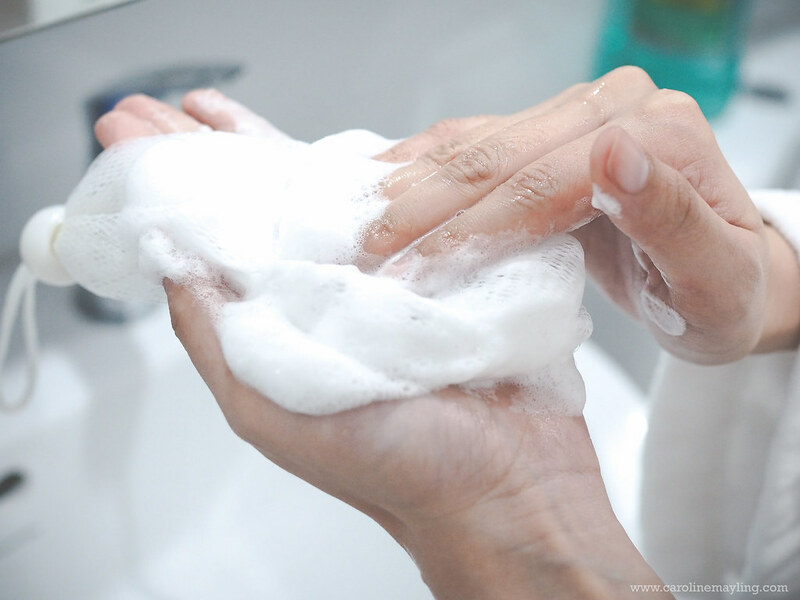 How To Lather The Foam? You can either use both of your palms or use a cleansing foam net like me. 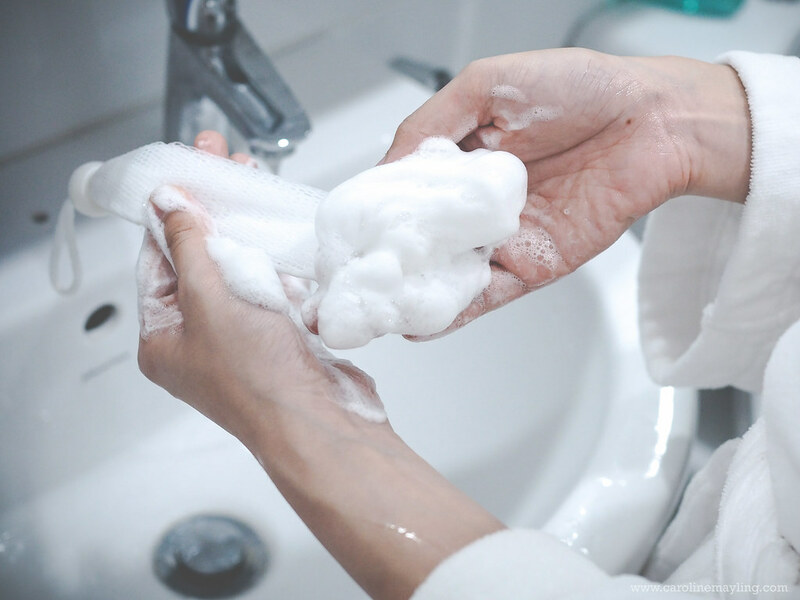 I personally prefer to use the cleansing foam net as it lather foam quicker and you won't be wasting any of your cleansing foam too! I've been using this product since the day I got them and it has been a good two weeks. I personally used the old Perfect Whip before and I really loved it as it cleansed my skin without breaking out my skin. What makes the new one different from the old one? 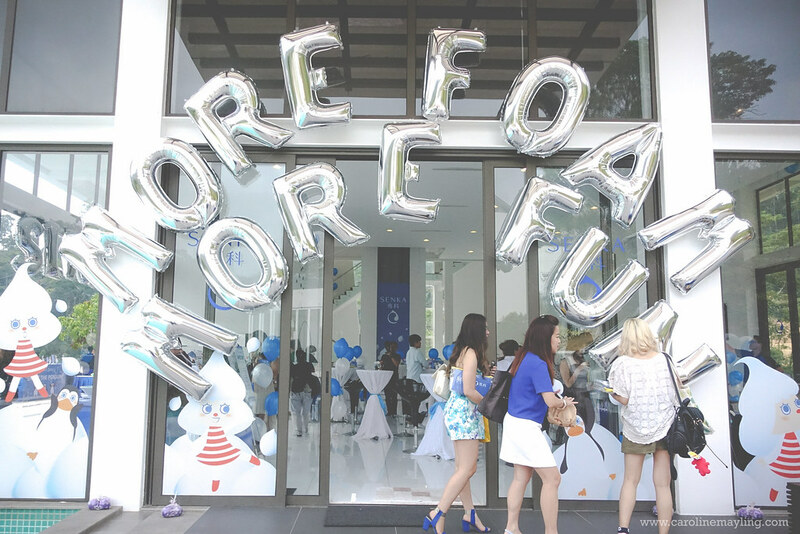 The new one has more of solid yet airy and smooth foam texture. The new SENKA Perfect Whip not only cleansed my skin thoroughly without breaking out my skin but also leaves my skin feeling moist, unlike the old one that somehow left my skin feeling tight. If you have dehydrated skin like me, you'll totally appreciate the hyaluronic acid content in this product! Waaa the setting is really nice.. the cleanser so bubbly lol.. I think I need to get one for my acne skin ! Bubbly event looks so nice.. This is so fun! never try Senka cleansing before but looks nice! 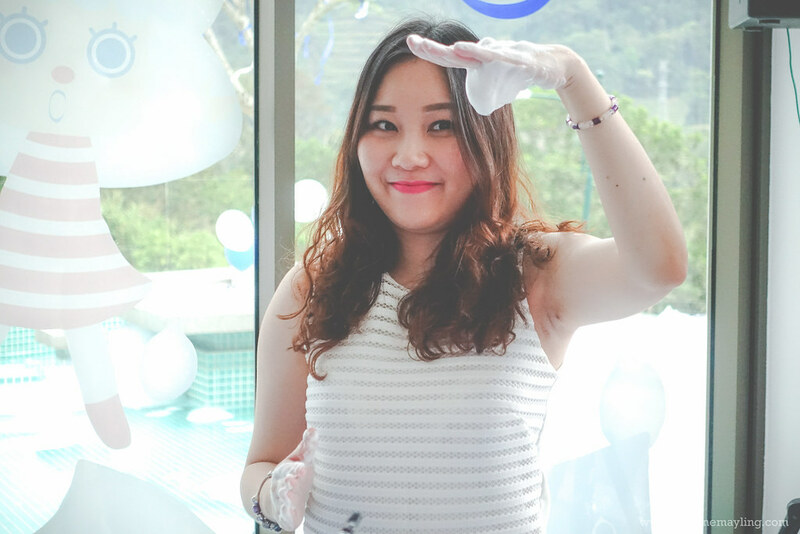 ya the cleanser so bubbly, must be very clean after washed. price quite reasonable too. I love the First picture that 4 of you taken at the pool. So pretty. Love Senka products so much and wish to own one of it. wow...nice picture!! the skin care range seem ,like interesting. wanna give a try too!! Awww this place is so so pretty to take photos, I miss it so sad. Now emo already blekkk... Btw you girls looks so beautiful & dreamy. wow, the price did surprise me a lot. when i first read it i thought it will be very expensive, but it's not. such a relief! Rather affordable range! The place looks so beautiful, and their penguin mascot is quite cute haha. I must say the event idea is quite unique. Nice! This brand I have seen but not tried yet. Probably will try soon. Looks like a fun event in foam party. 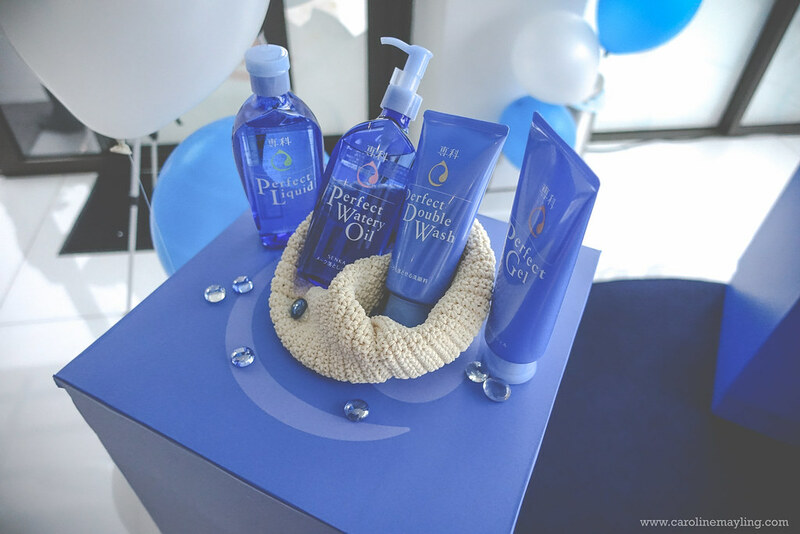 This looks like a wonderful event and product looks so good. looking so FUN there! Ah I should have tag along haha. The products look good and affordable!